Software development without agile methods is like jogging without a fitness tracker: old-fashioned. It’s no different in app development. 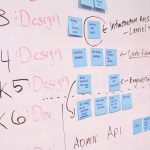 But it’s not the companies that are able to react quickly to market changes thanks to agile actions, but users who influence the app while it is being developed. Through early user feedback, developers can customise the app to taste, so that the target audience is as satisfied as possible. A good example of modern app development is Asana Rebel. The yoga-anywhere app from Berlin comes from the springs of the two founders, Robin Pratap and Pascal Klein. Their goal was to get yoga to be workable in everyday life. With professional, integrated videos, and corresponding workouts, they’ve catapulted the app into the top 10 of health & fitness apps worldwide. Robin and Pascal have already gained experience with an online shop where they have sold must-have items for yoga. That’s where the idea of the app came from. From e-commerce, they also learned a lesson: The customer is king. The recipe for success of Asana Rebel was and is the integration of users in the development process of the app. The sports madman or the everyday app store browser should be able to give feedback on issues and future features. Asana Rebel actually listens to these opinions and ideas. The Berlin startup attaches great importance to establishing a strong relationship with its customers. And thanks to this close bond, they have built an app that is indispensable in the Play and App Store. Of course, the development of the app does not stagnate, every one to two weeks an update with new features is published. Not just health & fitness apps are benefiting from integration with their own customers. All products can be better customised and personalised if there is feedback. Positive-minded users end up willing to use the app for longer and pay more. But how do I get my clients to give their feedback? No user wants to fill out an eternally long questionnaire. Short feedback forms like a simple thumbs up or down are the most important. Website analytics tools like Google Analytics can also detect the exit points or identify content that is particularly interesting. The most important: In the end, the companies have to draw the right conclusions from the feedback and implement them successfully! 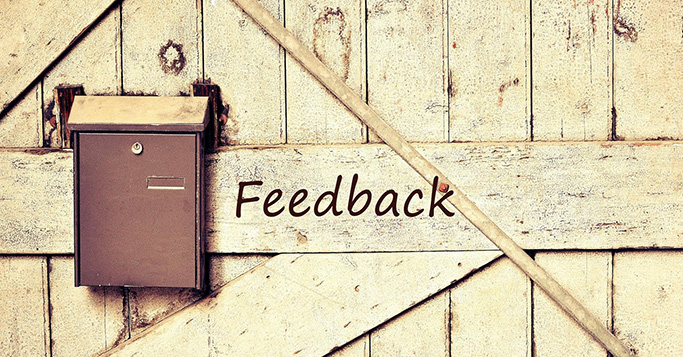 What’s important in getting customers to give you feedback on content? Getting them the right content for their respective groups in the first place. Whether the content is for in-app use, marketing campaigns, or for any other purpose, content management systems (CMS) make the process of organising and facilitating of your production results easier. 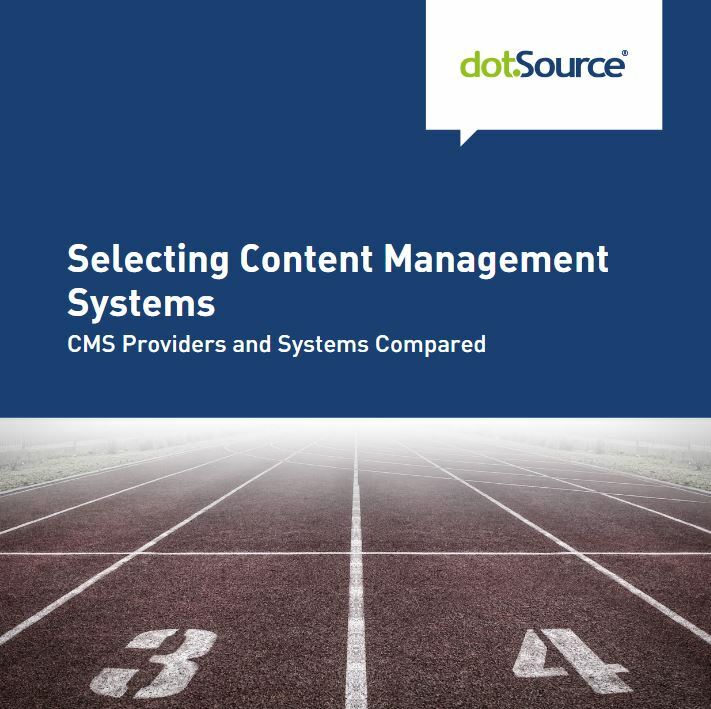 In our white paper »Selecting Content Management Systems« we’ll go over the basics of content marketing and show you how to select the ideal system and implement ideas. Download it now for free!